The process of buying commercial real estate (CRE) can be complex, long-winded and sometimes challenging, even if you are the only buyer negotiating to purchase a property. The complexity increases when multiple buyers seek to purchase a property at or about the same time. 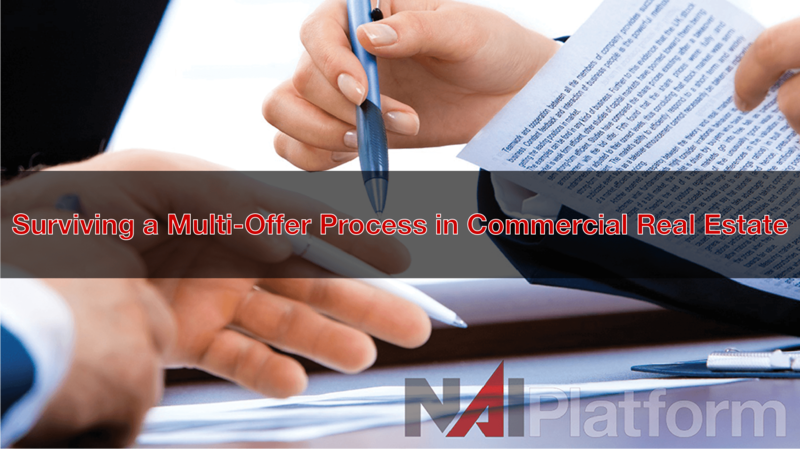 While simultaneous multiple offers in CRE are rare, it will be helpful to keep the following tips and tools in mind if you find yourself in the middle of a potential bidding war. 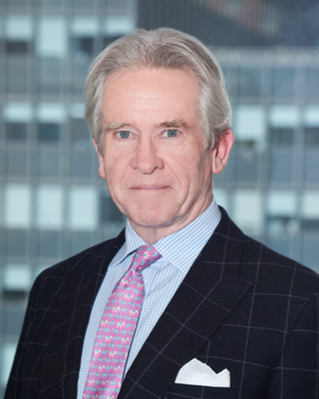 As a Net Lease Investment Advisor and Buyer’s Broker, we face a number of practical challenges in the recent and current Net Lease Market. 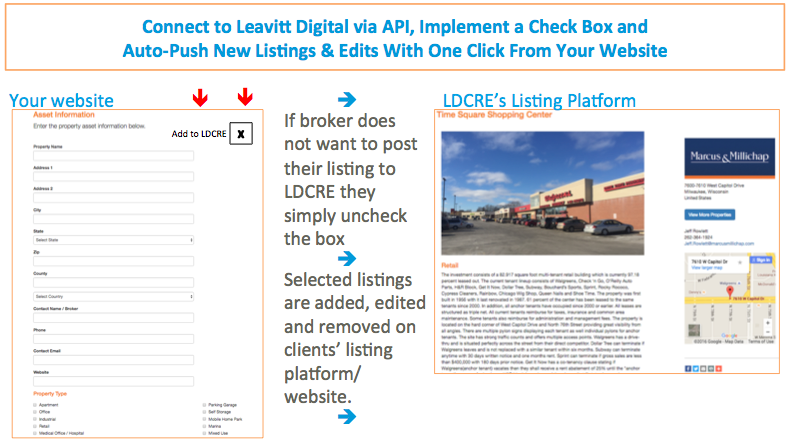 LDCRE recently launched its API (Application Program Interface) allowing Commercial Real Estate brokerage firms to connect their inventory directly from their listing platform to Leavitt Digital’s listing platform. This enables CRE brokerage firms to market their listings for FREE on the largest open network, listing platform while saving hundreds of hours of data implementation and data management. Adding, editing, or deleting listings on a company’s website will have the same impact on Leavitt Digital.